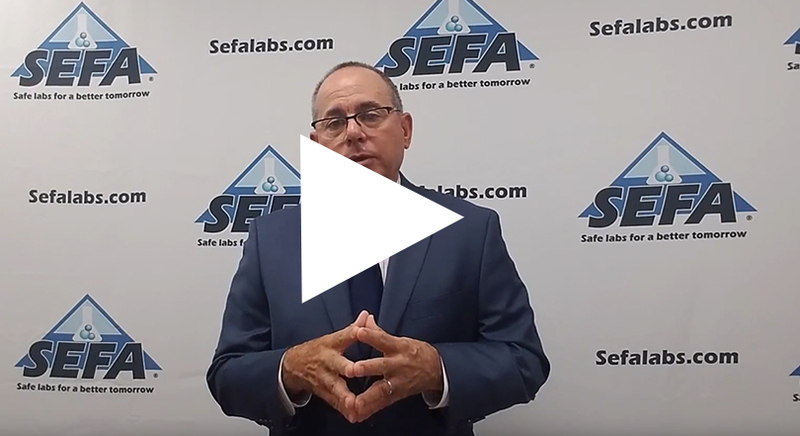 SEFA - celebrating 30 years of setting the standard for safe labs! How is DUBAI helping to Clean Up the GREAT PACIFIC GARBAGE PATCH? Architects, Designers, Consultants, Laboratory Personnel and Lab Planners. 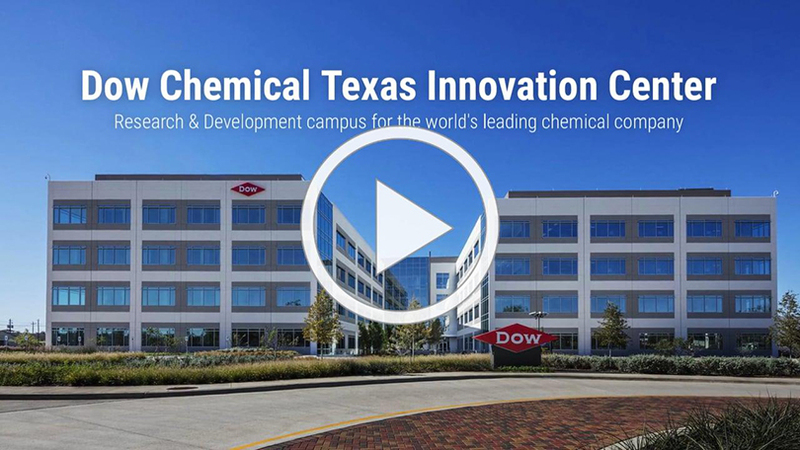 The powerful presentation for “Lab Design Professionals” that showcases the latest designs and concepts in the laboratory. 3 Laboratory Facility Designed Buildings are nationally recognised.